By doing so, we have been fortunate enough to have a loyal and growing band of commercial and residential customers return to our carpentry service whenever their home or business needs a new cabinet installed or a hardwood floor laid. 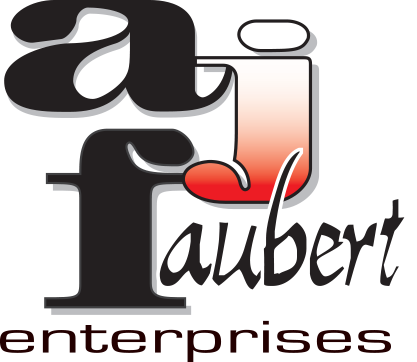 If you are in the North Bay area and looking for a team with a winning reputation, then you should look no further than AJ Faubert Enterprises. We take immense pride in what we do, and our skilled craftsmen will treat your home or business like it was their own. So, what are you waiting for? Call us today and let us get to work on crafting a dream home or office space that you can be proud of—you won’t be disappointed! As a leader in the carpentry and woodworking scene in North Bay, AJ Faubert Enterprises will deliver a service like no other for your North Bay home or business. Our certified team of carpentry specialists can tackle jobs of all types quickly and effectively. One thing that sets us at AJ Faubert Enterprises apart from other carpentry teams is our constant search for perfection. We take immense pride in looking for new innovations that can be applied directly to your home or business premises for optimal results. Given the ever-changing nature of the carpentry industry, it is crucially important to stay informed of the latest trends and we take this task very seriously. At AJ Faubert Enterprises we are firm believers in the saying that the customer is always right. That is why when you hire us, we will make sure that we do everything we can to guarantee that your user experience is as satisfactory as possible. This means we will do our utmost to keep our price points low while also ensuring that you have access to a range of flexible payment options. When it comes to investing in a high-quality carpentry service you really can’t take any chances with inferior teams that promise the world but deliver very little. That is why if you are looking to ensure that your North Bay home or business looks its best longer then you need to call AJ Faubert Enterprises today. Offering a range of carpentry services that will leave your home or business renewed with a new lease of life, our service is truly unmatched when it comes to quality, price and convenience. So, why settle for second-best when the number one team in North Bay is here for you to use.